Nrityagram famous as the dance village 30 km from Bangalaore, this is the place of worship for all the dancers. 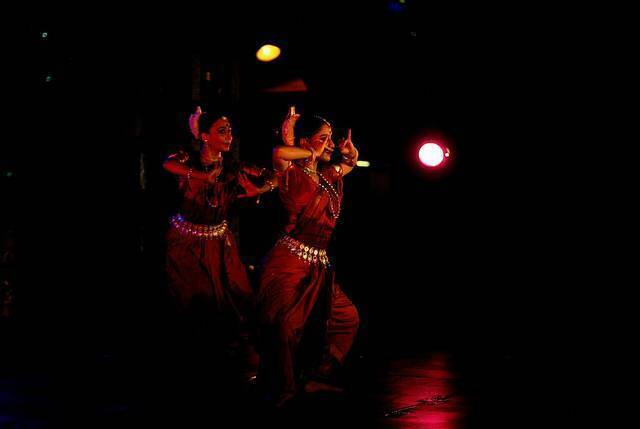 The best teachers from all over India impart training in the best dance forms like Bharatnatyam, Kuchipudi and Odissi. Vasanthahabba is a festival that sees the rush of the best of dancers and travelers to enthrall viewers with the dance performances. Also do take a trek to the Hessarghatta reservoir which is an earthen bund and is as serene as the surroundings.